Los Osos, Spanish for “Valley of the Bears”, is off the beaten path and the gateway to Montana de Oro, an amazing state park along the ocean. 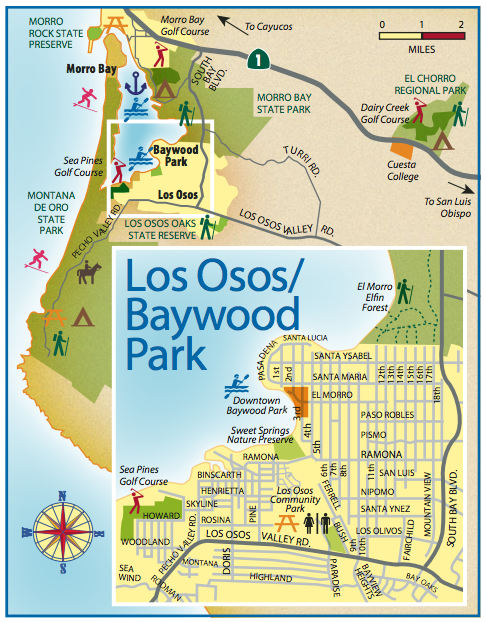 The town of Los Osos – Baywood Park has many quaint places of interest for visitors to stop on their way to and from the state park. Try one of the many restaurants or grab something to take with you for a picnic at the beach or one of the nearby forests. 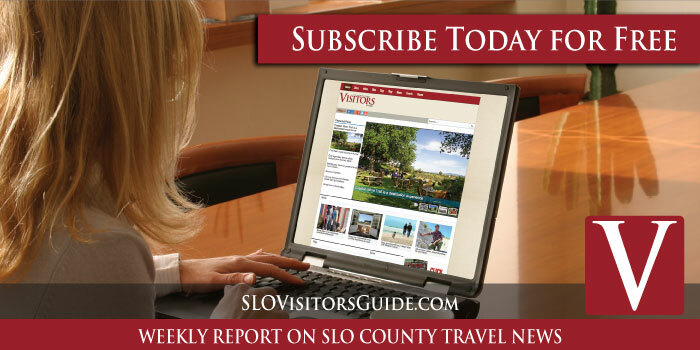 If you are traveling here for a vacation or trip, please use the information in this Los Osos Travel Guide to help plan your visit. 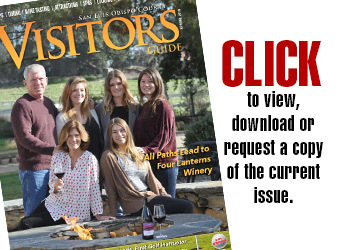 Below your will find the top tourist destinations in Los Osos, CA. Los Osos Valley Road leads right into the state park. The park, popular for day visitors, has 50 primitive sites. The park is well-used with daily visitors throughout the year who go there to hike, picnic, fish, camp, surf,take a dip in the ocean or visit the tide pools. The park’s visitor center is located at Spooner’s Ranch House Museum above Spooner’s Cove. The cost to enter the park is free. (805) 528-0513. For camping call (800) 444-7275. The forest has nearly 200 species of plants, more than 100 varieties of birds, and many species of mammals and reptiles and amphibians. The forest includes a 1-mile boardwalk that is wheelchair accessible at the north end of 16th Street. Guided tours are given on the third Saturday of each month at 9:30 am starting at the north end of 15th Street off Santa Ysabel. (805) 528-0392. The pier, at the intersection of 2nd Street and El Morro Ave., overlooks the shores of the back bay of Morro Bay. It is a quiet place to sit and enjoy the estuary. Grab something to eat and enjoy watching the many species of birds in the bay. The Los Osos Oaks State Reserve Half-mile east of South Bay Boulevard on the south side of Los Osos Valley Road. The reserve has an easy one-mile trail through the “Pygmy Oaks”, which are dwarfed coast live oaks. The low canopy reserve is on the site where Chumash Indians once lived. Located at the corner of Los Osos Valley Road and Palisades Avenue. The park includes a 17,000-square-foot skate park, three tennis courts, playgrounds and restrooms. The park is ideal for walking or picnicking and is the site of the Los Osos Valley School, one of five original one-room schoolhouses between San Luis Obispo and the coast. Of those five, only two still exist today, both in Los Osos. 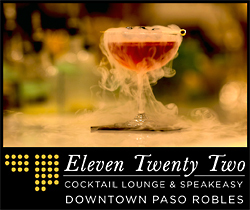 Located on the north end of Ramona Avenue between Broderon and 4th Street. The park is open from dawn to dusk and has trails that wander through the Monterey cypress and eucalyptus trees around two freshwater ponds and a salt marsh to the edge of Morro Bay. The preserve is managed by the Morro Coast Audubon Society. Monarch butteries are plentiful in this preserve from late October to March. On Santa Maria Avenue between 2nd and 3rd streets. The market takes place every Monday from 2-4:30 pm The market offers fresh, local, in-season produce. 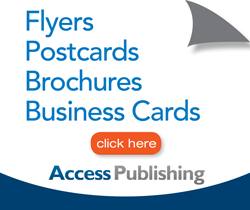 (805) 748-1109. 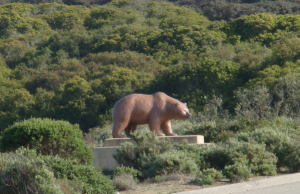 On your way into Los Osos notice the large grizzlies stationed as guards into the town at South Bay Boulevard and Los Osos Valley Road. The statues were created by local artist Paula Zima. Sea Pines Golf Resort – The resort includes a golf course with tournaments, private lessons and pro shop, lodging and a clubhouse grill. 1945 Solano Drive. (805) 528-5252.